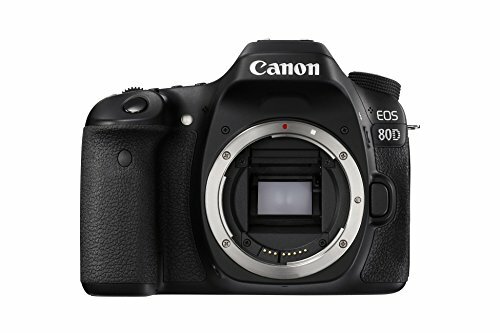 One of the most popular products of Canon during its release year is Canon 80D and Canon T6i. Each comes from a different line of series since the T6i is under the Rebel series while Canon 80D is from their normal line of cameras. Even though the two of them are manufactured almost a year apart, we will be providing you with a detailed comparison on the Canon 80D vs Canon T6i in case you are eyeing these two items. 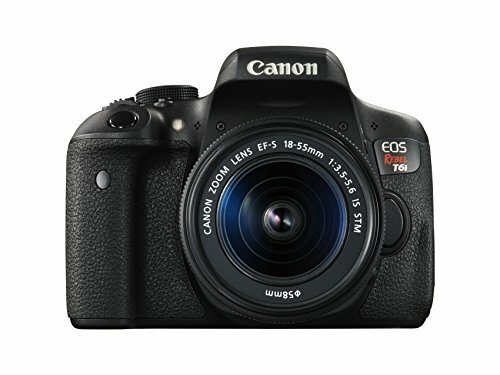 The Canon T6i is less expensive than Canon 80D given that it has a $600 price difference. Can take a lot of JPEG shots for burst mode before waiting. It has a fast startup which is good especially in capturing unexpected moments. Against the 919 ISO of Canon T6i, 80D has 1,135 ISO which makes taking photos in low light better and with less noise. The camera can cater more still shots before the battery runs out. It can get 960 shots in comparison with T6i which can only cater 440 shots before the device completely shuts off. Able to capture far objects with its improved telephoto reach. More cross-type AF and AF points that improves that autofocus performance of dslr camera. A headphone jack that allows you to monitor audio while taking videos. Bigger buffer for RAW shots. It can be seen from the differences that Canon 80D has greater advantages as compared to the Canon T6i camera. This is greatly understandable since the former is newer thus having additional advancement as versus the latter. If you consider having one of them, you have to read and understand each concept so that when you actually have bought one, you will be sure that you have the best option for the money that you have spent.